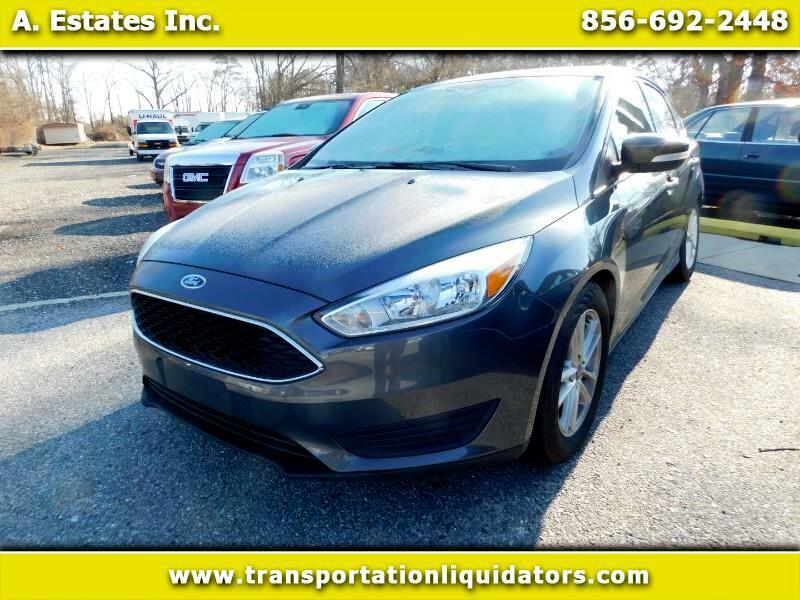 Used 2016 Ford Focus SE Hatch for Sale in vineland NJ 08360 A. Estates Inc. Message: Thought you might be interested in this 2016 Ford Focus. Family owned and operated for over 30 years.